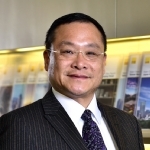 Savills was appointed to lead a successful marketing campaign of the development to speculators/investors in Hong Kong. Savills was appointed as the primary marketing consultant and lead agent of Towers 9, 11 & 12. Our main duties were to plan a wide-reaching marketing campaign targeting overseas investors and offering advice to the client on realistic pricing strategies, after which we coordinated legal procedures and mortgage arrangements on the individual purchase agreements. 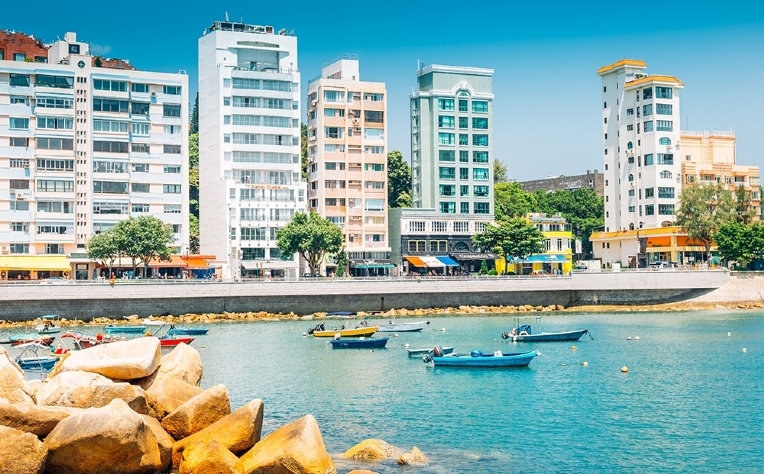 One of the key elements to our success is our ability to pinpoint the significant issues and create a smooth unhindered sales process for Hong Kong’s purchasers, such as with a one-stop sales and purchase procedure and mortgage arrangement in Hong Kong. We followed this by offering professional after-sales asset management services for their investment. 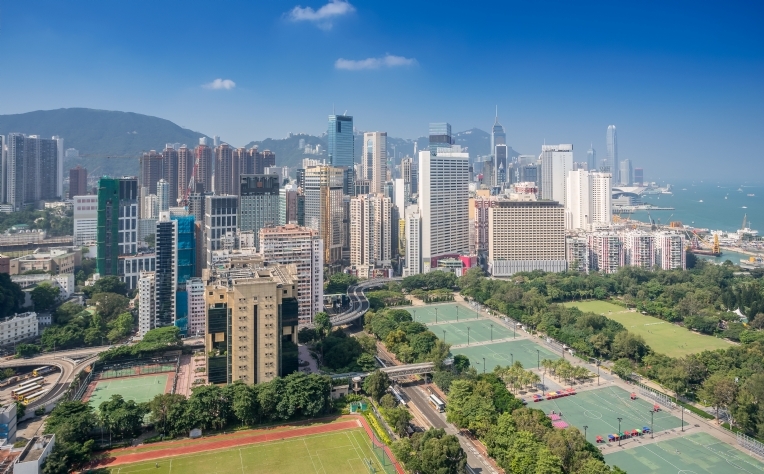 Savills global platform provides Hong Kong’s investors with comfortable channels to diversely invest their wealth all over the world.